All MCCLELLAN COURT homes currently listed for sale in Provo as of 04/18/2019 are shown below. You can change the search criteria at any time by pressing the 'Change Search' button below. "Brand new craftsman style 2-story. 9 ft ceilings on the main. Open kitchen with white shaker style cabinetry. Large bedrooms upstairs. Bright and open floor plan. Attached 2 car garage. Low maintenance yard. First lot in 14 lot subdivision McClellan Court. Conveniently located near Provo Towne Centre shopping and dinning and East Bay Golf Course. 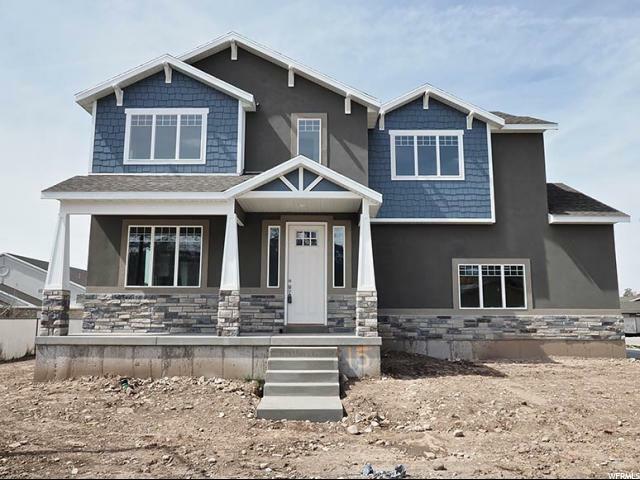 ***LESS THAN 15 DAYS TO COMPLETION*** Get into this new home with as little as $1000 down with the builders preferred lender! !$5000.00 Lender Incentive if preferred lender is used."